It’s been more than 10 years since the Great Recession. And I am certain that most of us say good riddance to that kind of economic downturn. 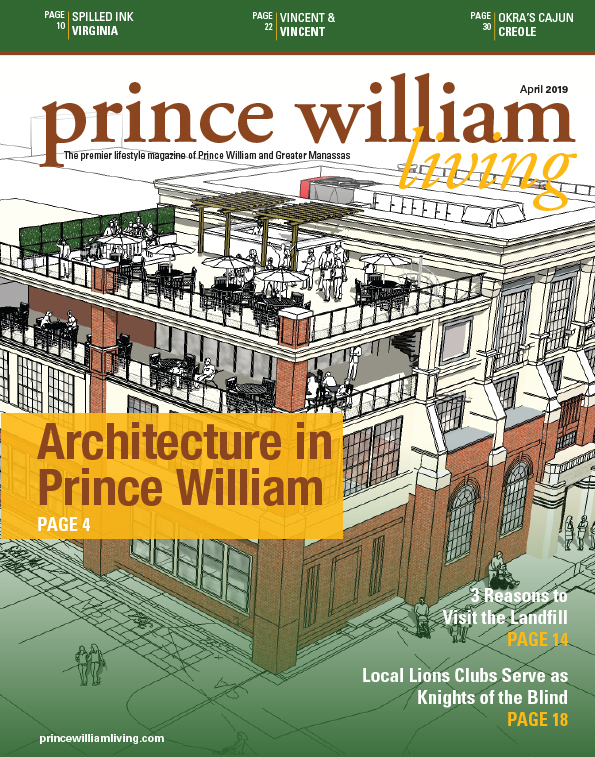 In the decade since, how has Prince William County changed? Ashley Claire Simpson’s cover story, “Progress Since the Great Recession” gets views from both political parties who serve on the county Board of Supervisors. Read more if you are interested in what kind of growth the county has seen in 10 years. about this worthy nonprofit and how it impacts our community. My mother died of congestive heart failure (CHF) in 2002 at age 76. My father is currently dying from lung cancer, but his condition is exacerbated by CHF. Both of my parents did not have to suffer from CHF if they had made better food choices and chose to exercise. My parents are the reason that I exercise frequently and make better food choices than they did. Heart disease is the number one killer of African-American and white women, according to the Centers for Disease Control. February is heart month as our Health and Wellness column reminds us. Do you know your heart health? If not, schedule your annual check-up.